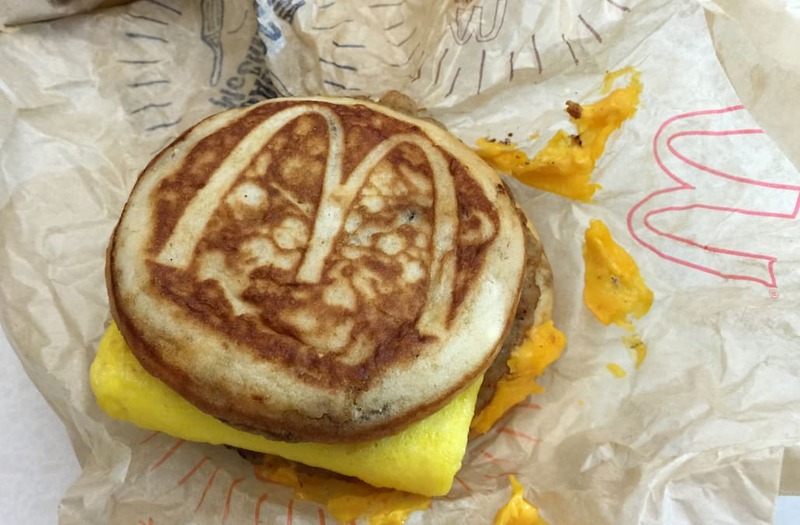 The fast-food world exploded earlier this year at the revelation that McDonald's is testing a Chicken McGriddle sandwich. Even better news: McDonald's has since expanded the test, rolling it out to several other regions across Ohio, which suggests that the sandwich has been a big hit in the state so far. Only time — and Ohioans — will tell if the sandwich has national staying power. But we couldn't wait to try it for ourselves, so we decided to construct our own Chicken McGriddle. Plus, it feels a lot healthier than the sausage or bacon varieties — even if it really isn't. This could definitely be a huge hit.